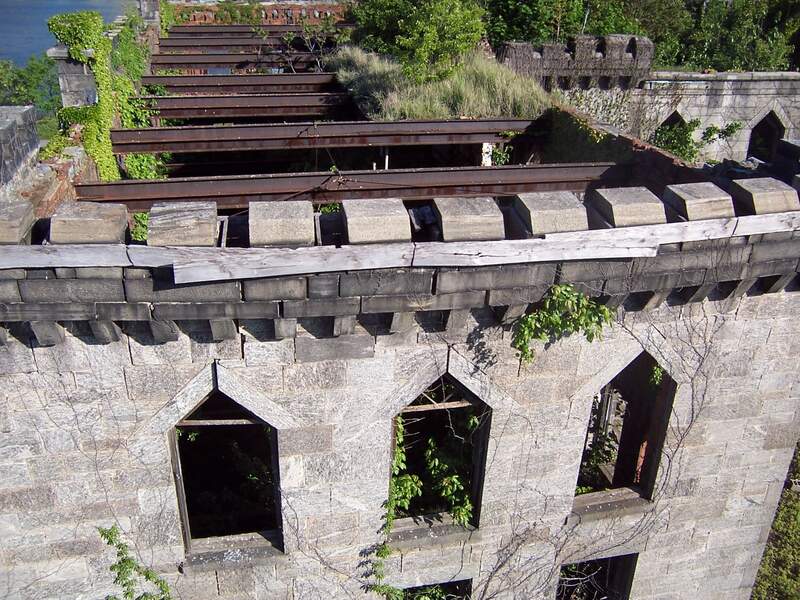 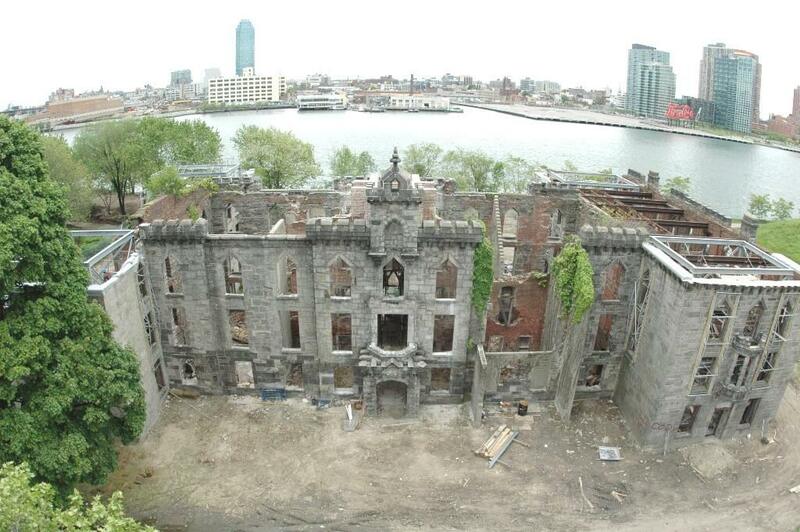 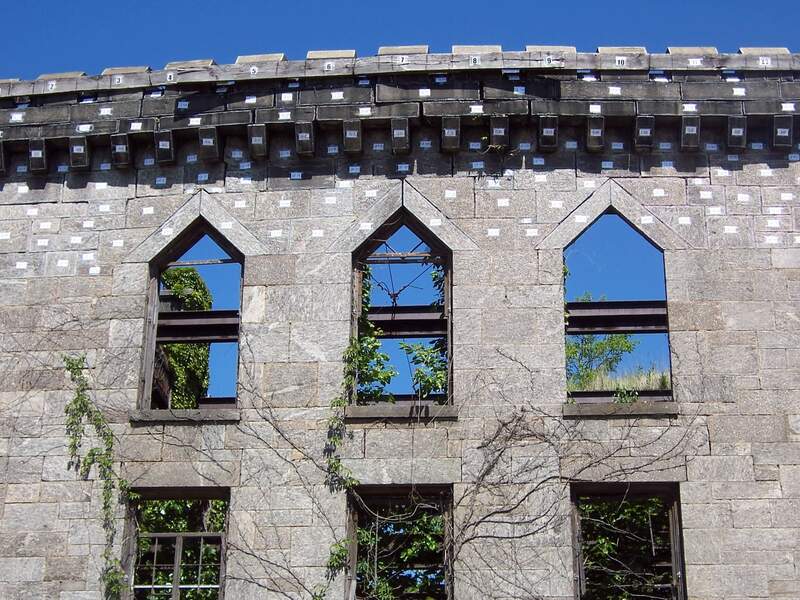 The Renwick Ruins, located on Roosevelt Island in New York, were previously a smallpox hospital and a maternity and charity hospital training school. 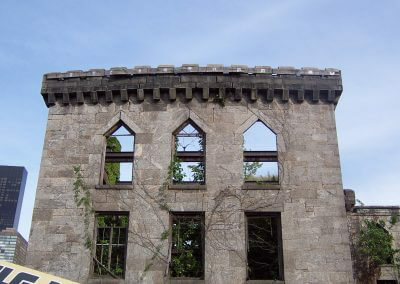 The Ruins are on the U.S. National Register of Historic Places and is a New York City Landmark. 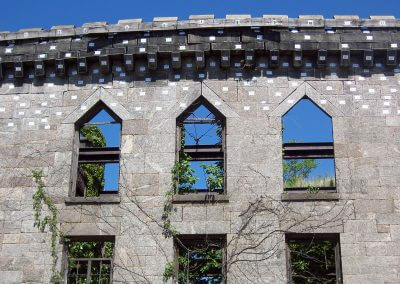 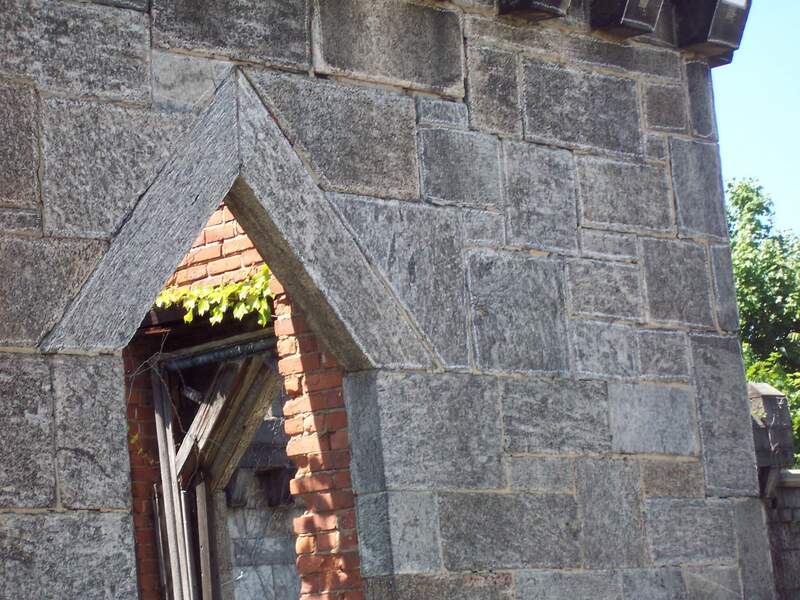 The abandoned neo-gothic building fell into disrepair and became ruins in the 1970s. 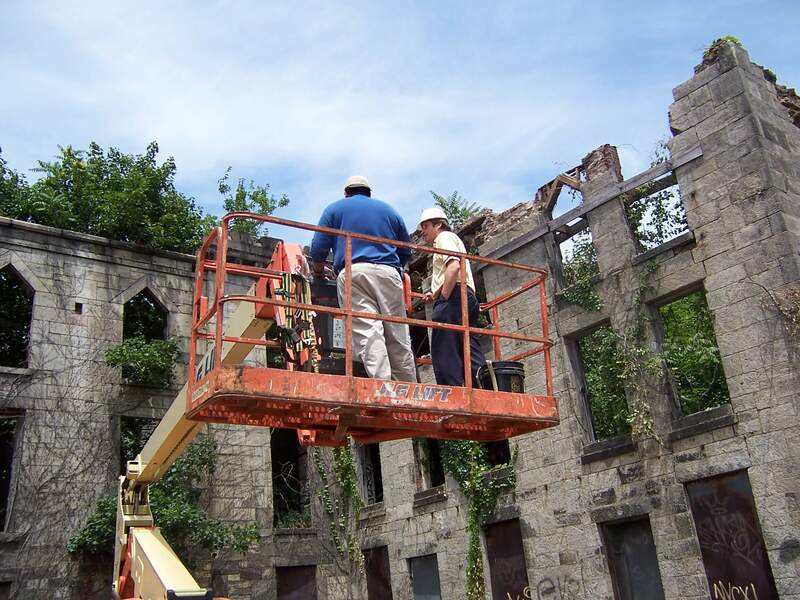 In 2007, a section of the building collapsed, adding urgency to ongoing preservation plans. 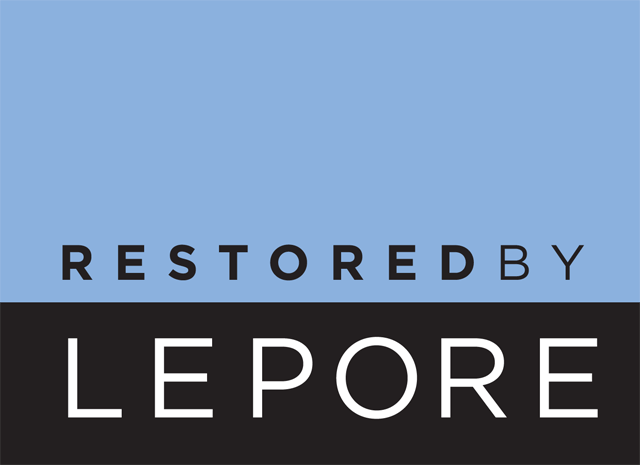 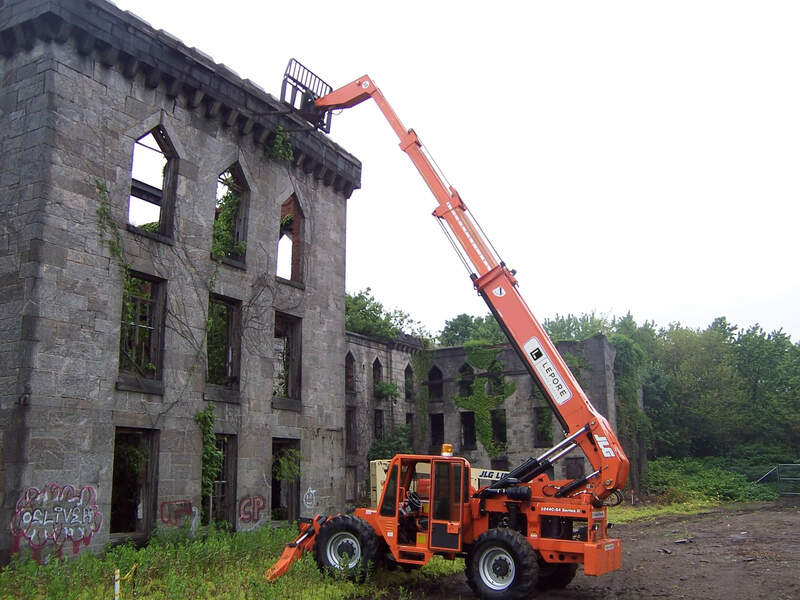 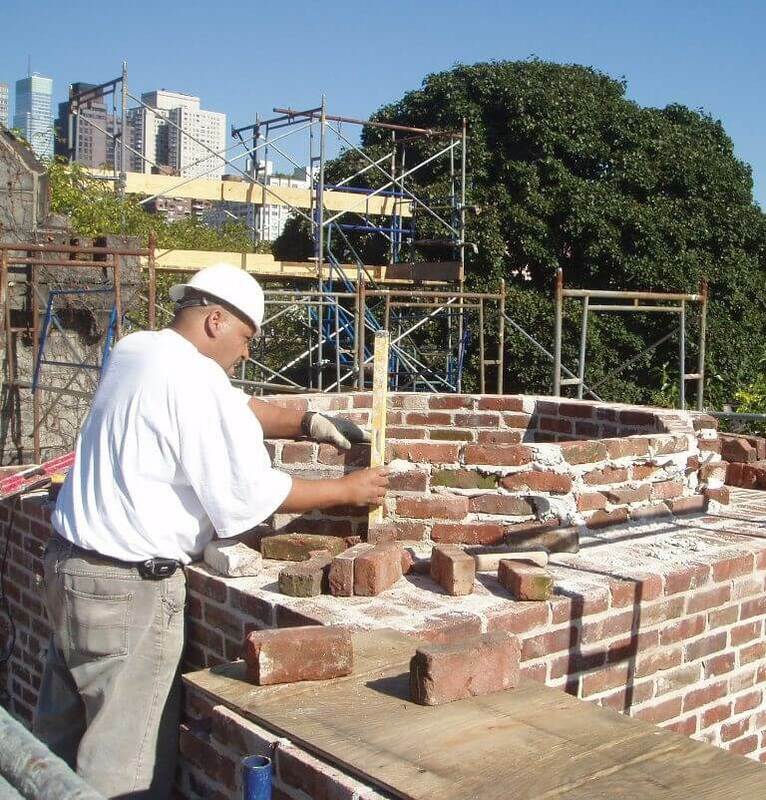 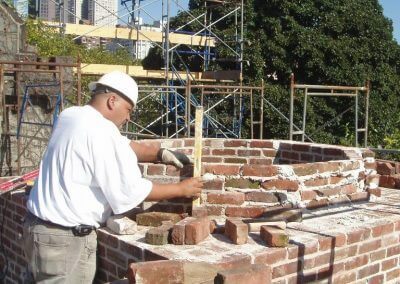 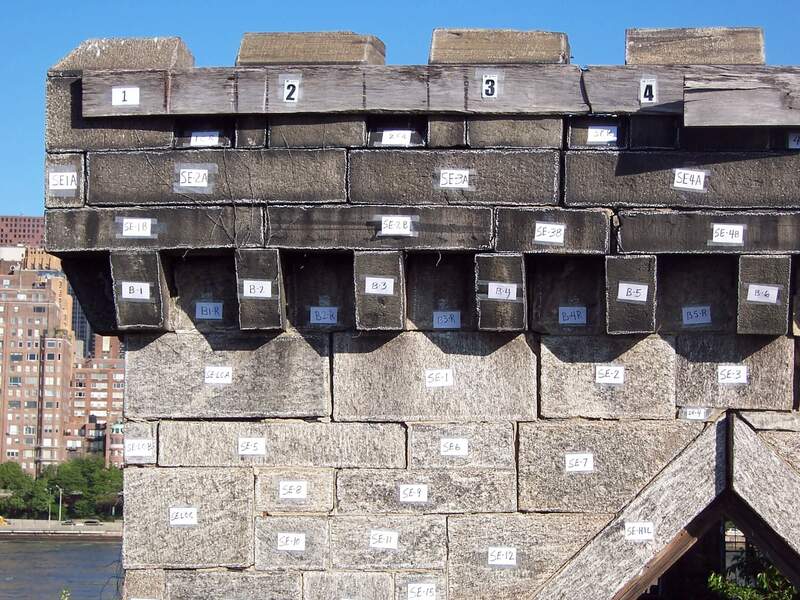 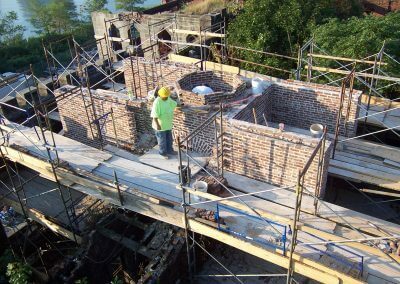 The work performed by Lepore included deconstruction, salvage, stabilization, and reconstruction of fallen or bowing walls. 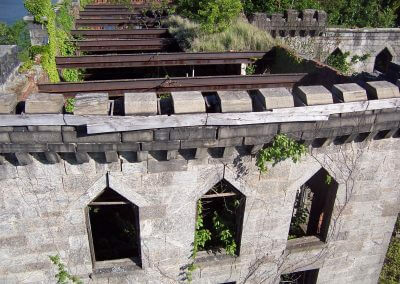 The Ruins are on the U.S. National Register of Historic Places and is a New York City Landmark.